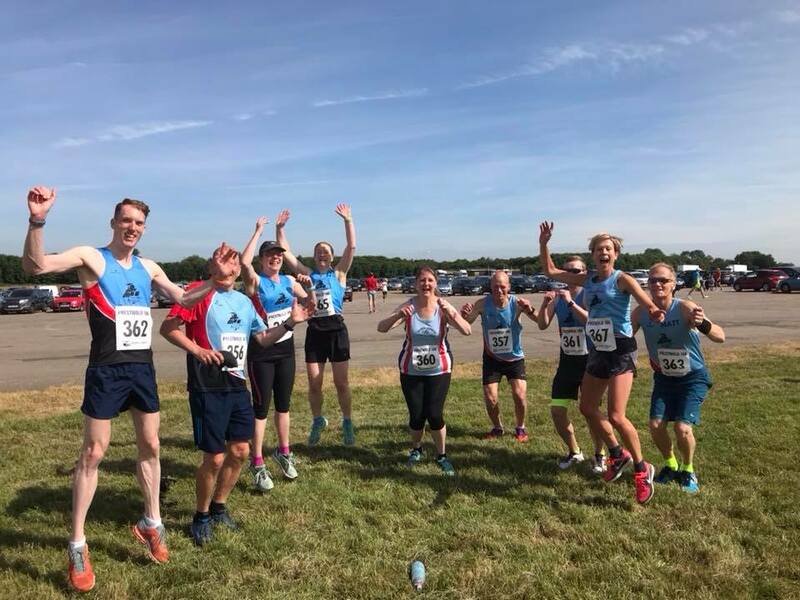 Ivanhoe runners were split between two league 10k events on Sunday 24th June, the Prestwold 10k for the LRRL and the Tamworth Gate Gallop for the BDSL. At the Gate Gallop, first over the line for Ivanhoe was Shaun Coulton in 39:44, taking an excellent 6th place overall and 1st V50. Matt Pleass came next in a swift 40:13, ahead of Nick Rowles with 42:13. Louis Barnes clocked 43:15, followed by Pav Mazur with his time of 46:12. First lady back for the club was Lucy McDermott who finished in 47:12, taking 1st V35 and 7th female overall, while 9th female overall was Emily Wideman with 47:59. Fiona Betts clocked 49:10 ahead of Chris Finney with a new Personal best in 50:48, and Victoria Smith with 51:50. Andrew Bottrill and Mukesh Deva battled for position with 52:54 and 52:58 respectively. Tim Moore followed next with 55:07, then Helen Finn winning her age category with 59:13. Amy Derbyshire had a great run to get 1:00:24, ahead of Grania Towle with her time of 1:07:57. Kim Harris and Marie Miller ran together to achieve 1:13:43 and 1:13:44. Michelle Moore completed the team in 1:25:25. 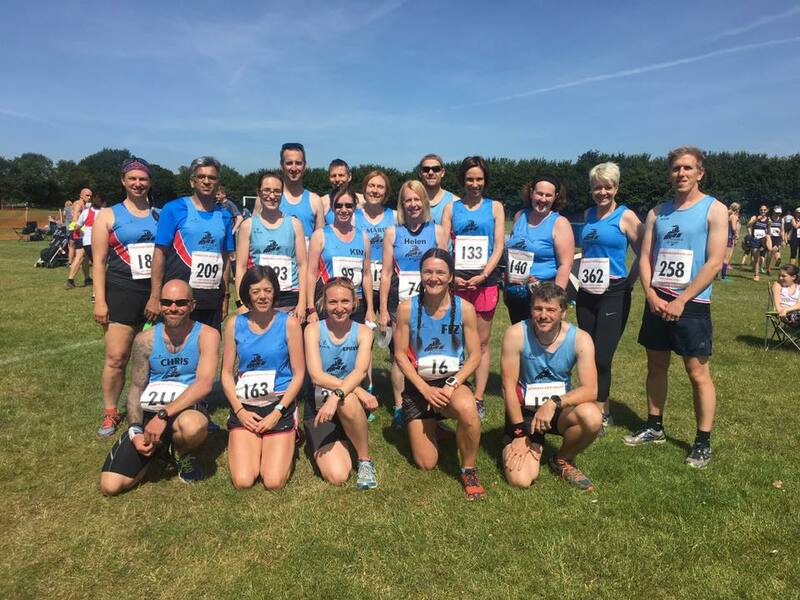 10 runners took on the 10k event at Prestwold Hall. Mark Bradford led the way for Ivanhoe, in position 128 with a swift 43:03, ahead of Patrick Horn in 44:19. Richard Bebbington continued his good form with 45:51, followed by Matt Joyce (46:15) and Richard Hope (46:54). Julie Taylor was first female Ivanhoe runner home with a strong 48:17, just ahead of Andrea Trickett in 48:52. Jessica Taylor-Southwart ran in 1:02:42, then Angela Bebbington made a comeback after injury with 1:07:26. Finally Julie Henfrey rounded off the team with 1:17:33.